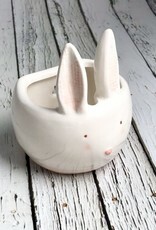 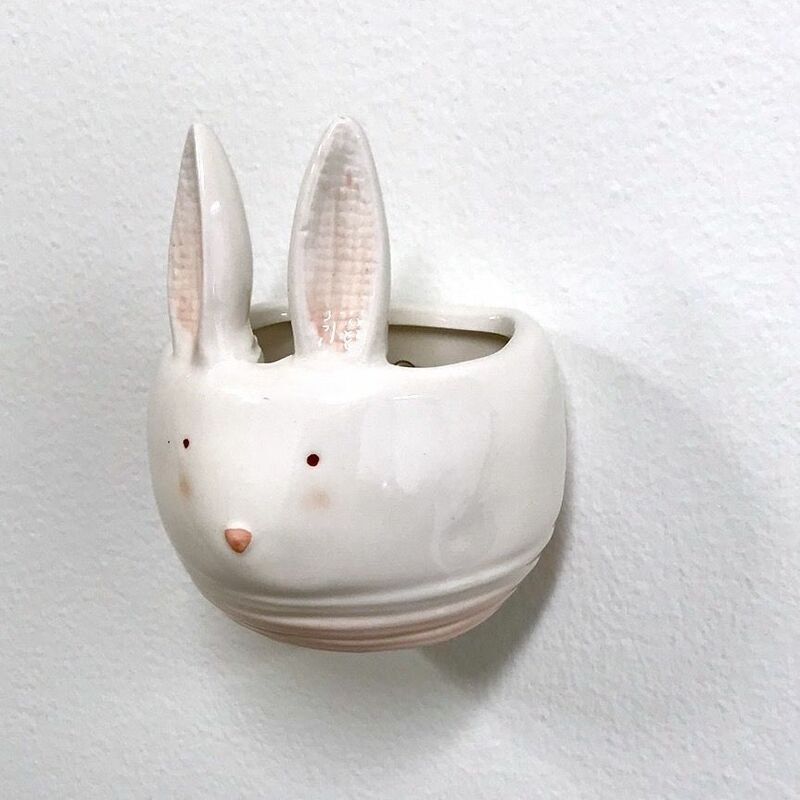 The most adorable ceramic wall planter measures approx. 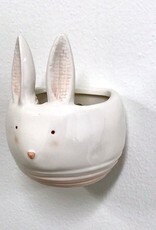 3-1/2” and will make the perfect addition to any feature wall. 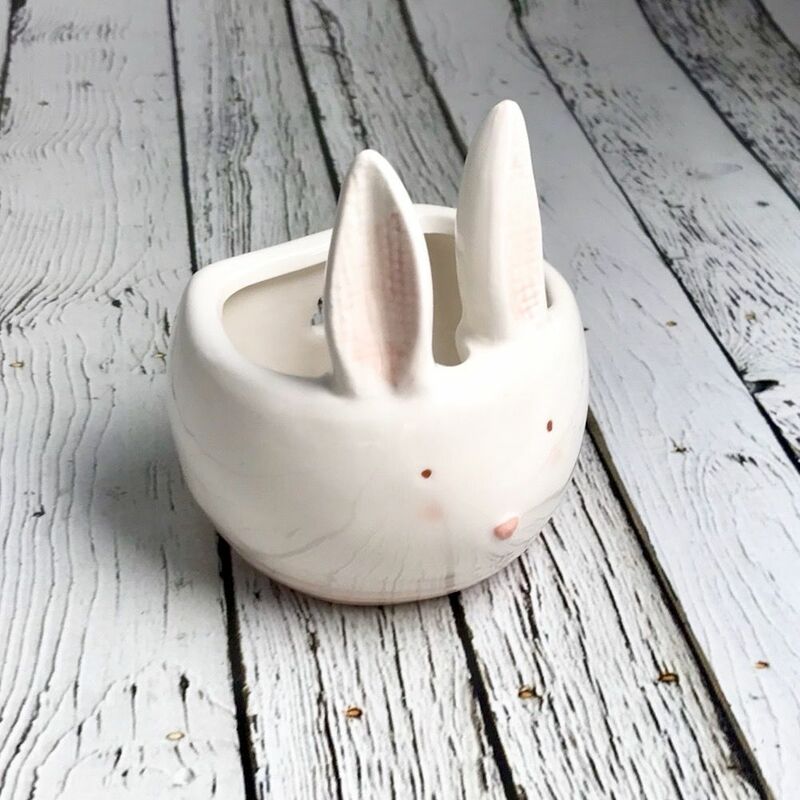 Add an air plant or succulent and viola, you have become the master gift giver.